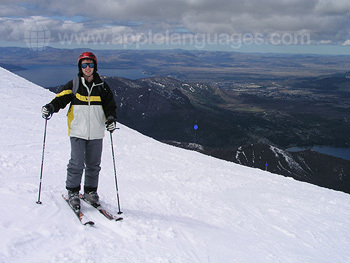 Go skiing in Argentina! 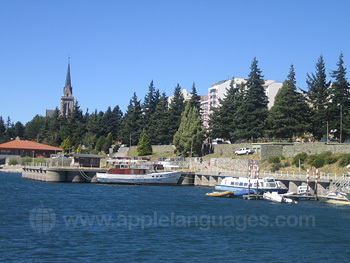 Bariloche, one of the most beautiful towns in Patagonia, lies at the foot of the snow-capped Andes Mountains. 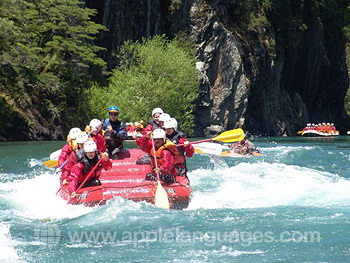 Located within the Nahuel Huapi National Park and surrounded by lakes, woods and mountains, it is no surprise that this idyllic town attracts skiers from all over the world each year. 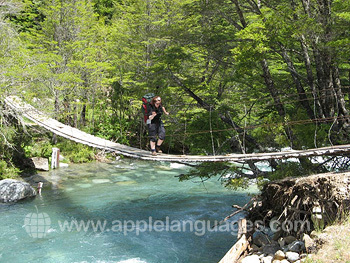 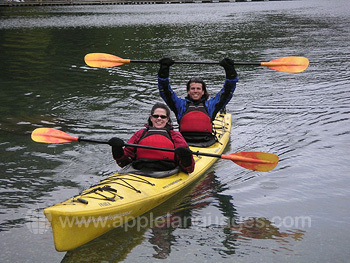 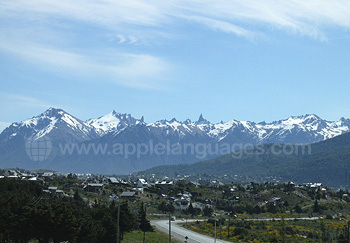 Bariloche is situated just a short drive from Cerro Catedral, the biggest ski resort in South America. 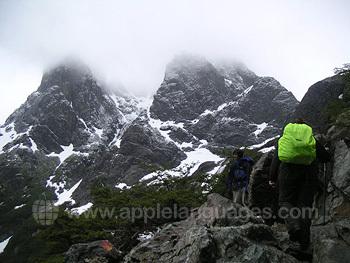 Not only will you be blown away by its majestic summits resembling the gothic spires of a medieval cathedral, but also by the views of the Nahuel Huapi lakes from the slopes. 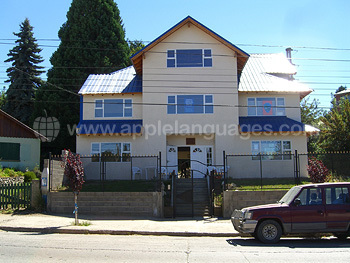 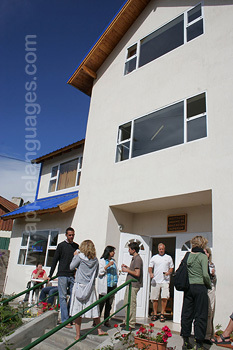 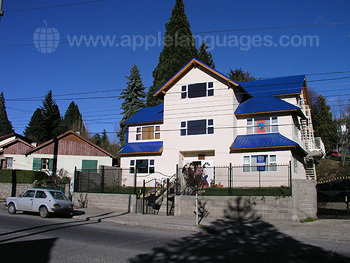 Our Spanish school is located in the centre of Bariloche, just a few minutes from the Civic Centre and a short walk from all major bus lines taking you to the pistes. 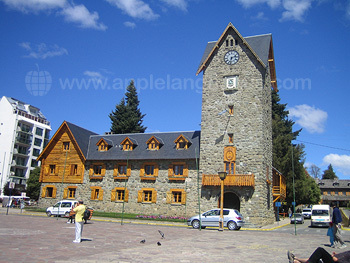 Cerro Catedral (Cathedral Mount), the most visited ski centre in the region, offers slopes for professional skiers as well as facilities for beginner and advanced levels. 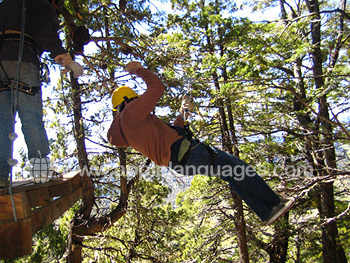 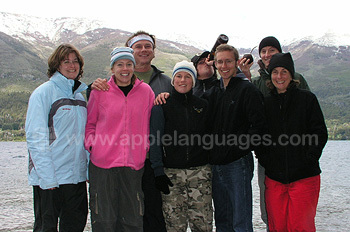 Our Semi Intensive Spanish + Skiing course in Bariloche includes 16 group Spanish lessons and 2 Private Spanish lessons per week. 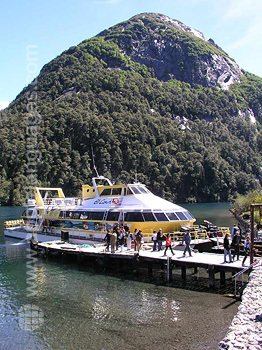 It also includes transportation to the slopes and 2 lift passes per week (one during the week and another for the weekend. 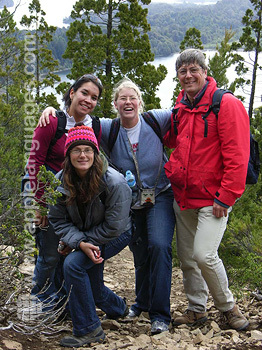 Friendly school staff will be happy to help you arrange anything you may need for skiing. 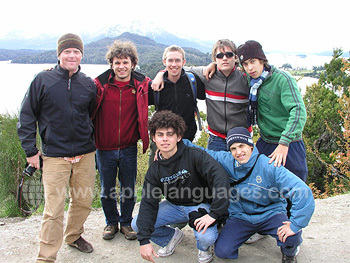 Our school in Bariloche organises a varied activity programme, to allow you to get to know your fellow students and practice your Spanish skills outside of the classroom. 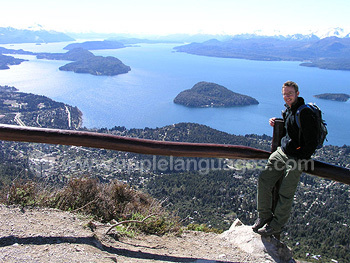 The programme includes tango lessons, cookery lessons, Spanish films, discussions/talks on Spanish culture and customs, visit to a chocolate factory, walk around the Nahuel Huapi Lake. 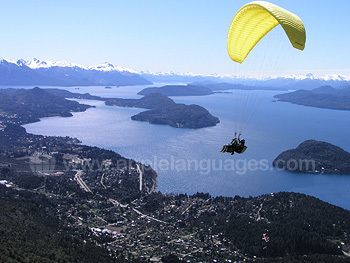 Airport transfers are available from/to Bariloche Airport at an additional cost. 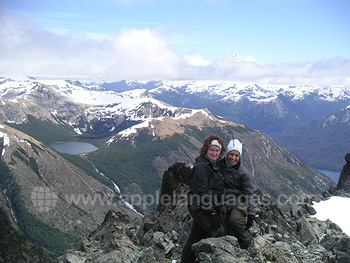 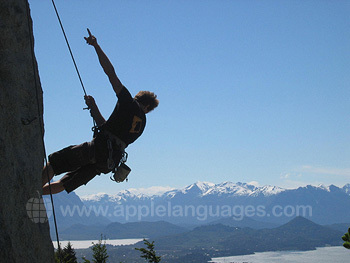 Bariloche is great for climbing!